THE TRACK is much more than a 522km race. 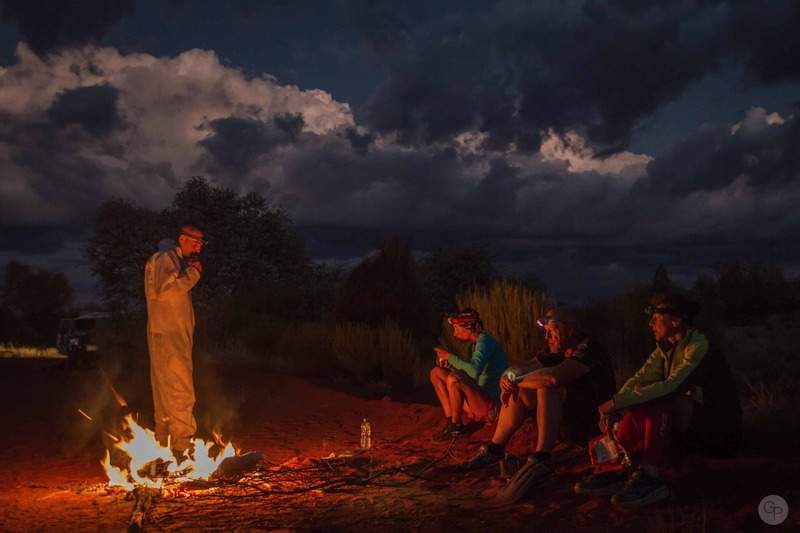 It’s a 10 day adventure of truely epic proportions. Physically and mentally a great challenge, but the feeling of crossing the finish line is impossible to describe in words. 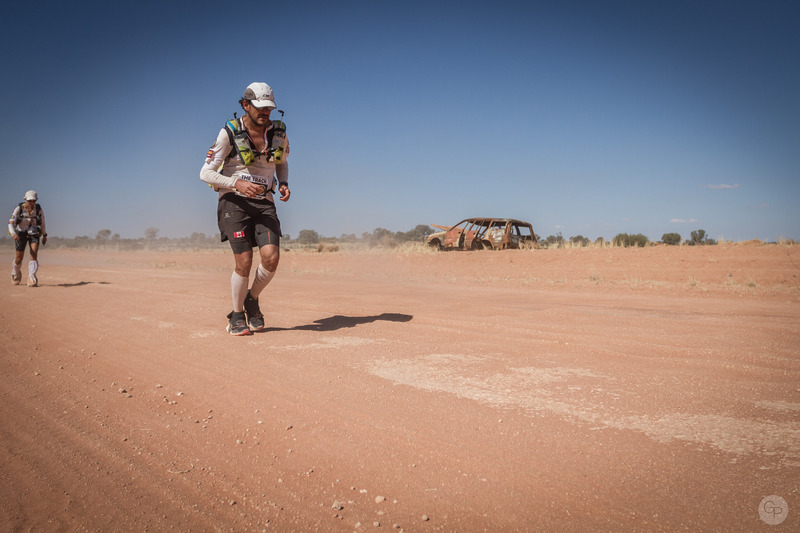 THE TRACK is a foot race of 520 km in 9 stages (10 days of competition) and in Self-Supported. Each competitor must carry a backpack containing the compulsory equipments, food and personal equipments. 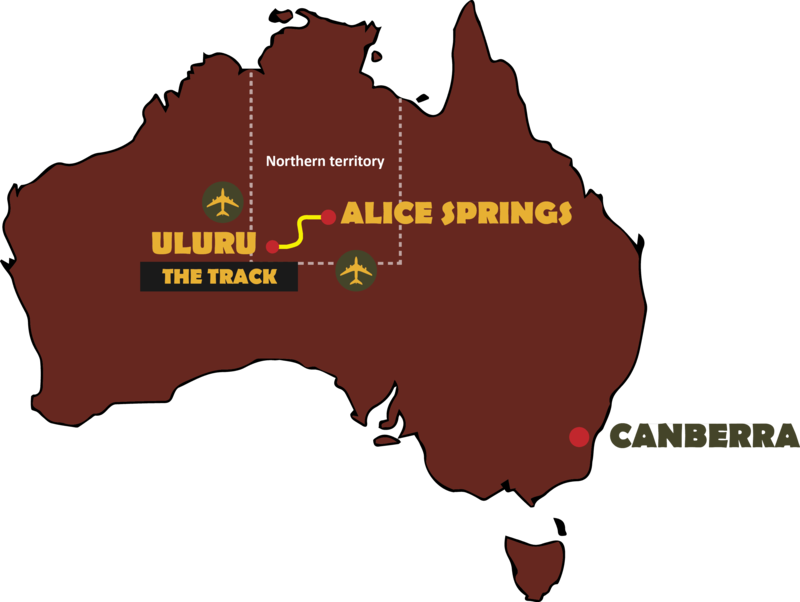 The event takes place in the Northern Territory between Alice Springs and Uluru. The participants must follow the route as marked by the organizers and they have a road book. There are check points located at regular intervals. Every night a bivouac is proposed by the organization. A technical support and a medical team are present during the event. Competitors who cannot respect the limit time (10 hours) can stay in the race. They will be classified with their kilometers run during the event. 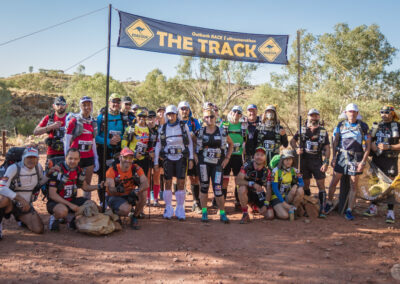 THE TRACK will takes place in the Northern Territory of Australia, in the Outback, between the town of Alice Springs and the Uluru / Kata Tjuta National Park. The first half of the race will takes place within the West MacDonnells National Park. This very old assembly line extends on several hundred kilometers. 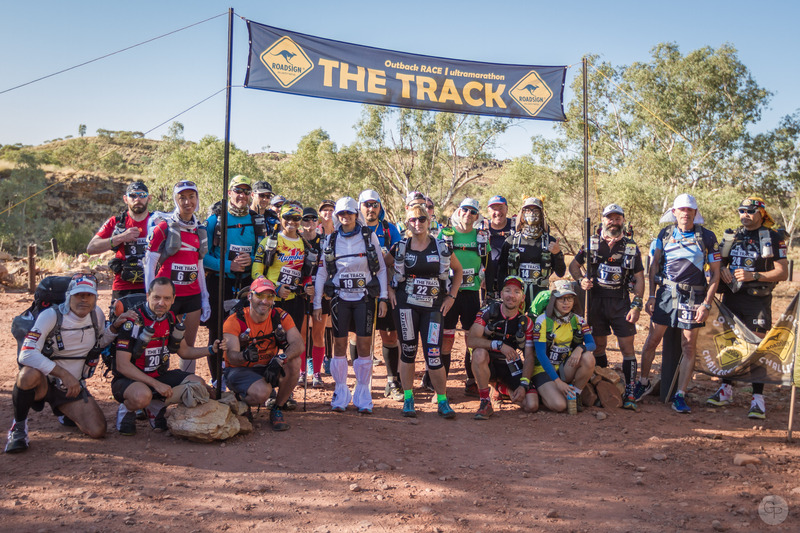 The route will run in the direction of Finke Gorge National Park. 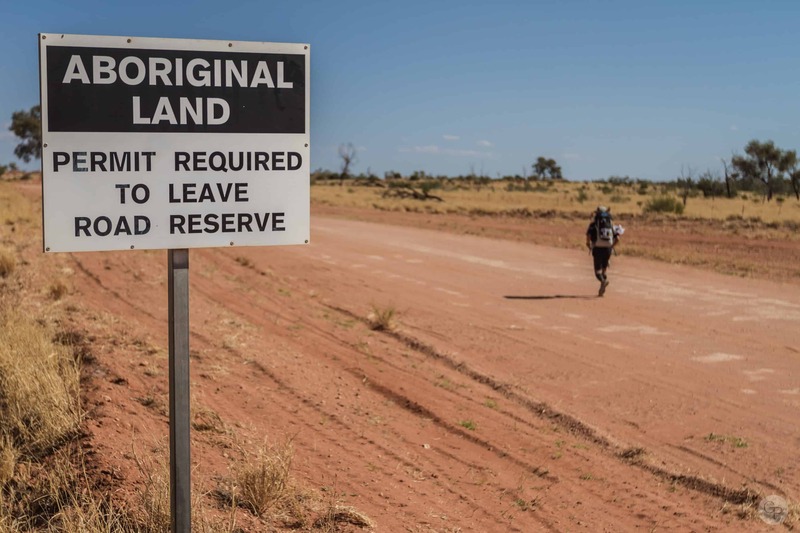 For the second half of the race, the runners will go down in direction of the Uluru / Kata Tjuta National Park, registered on the UNESCO World Heritage List. 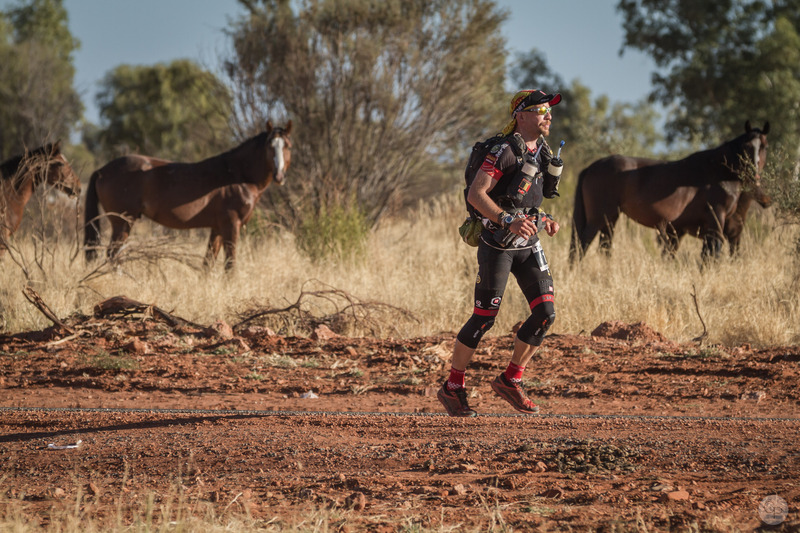 The finish line is at the foot of Uluru, the spiritual heart of Australia. 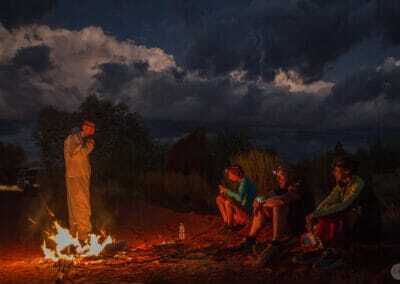 It stands in the middle of the desert, with its color changing according to its exposure to the sun.